As Orange County's FIRST and ONLY event stylist and floral designer using locally grown blooms, Christa Rose is excited to spread the word about supporting local flower farms for weddings. 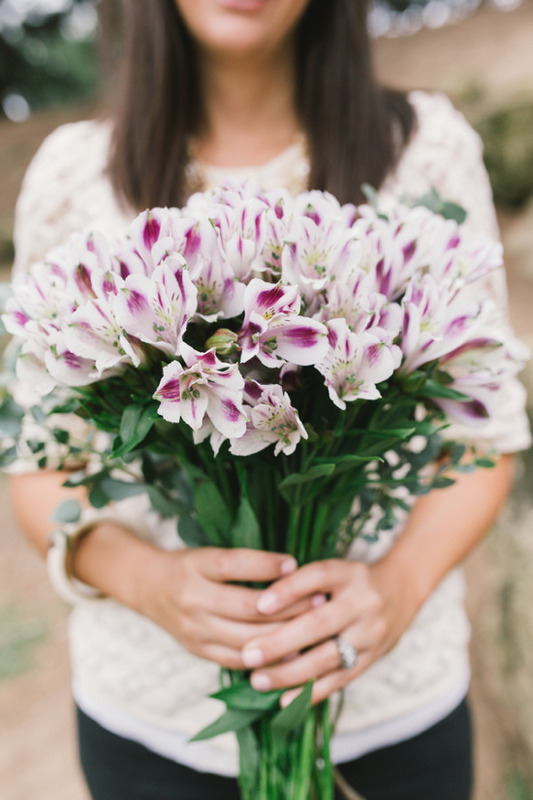 With a degree in Interior Design and over 10 years of experience in the wedding industry, Christa Rose has tailored her business to provide couples with the most well-designed weddings using the dreamiest local blooms available. Her design aesthetic is organic and untamed, taking cues from nature & old Dutch Master oil paintings. With Art Nouveau as her spirit animal, do not be surprised if she talks you into adding gold elements and beautiful layers of textures into your wedding design. For daily wedding flower inspiration and more about supporting local flower farms, follow Christa Rose on Instagram or visit her website for upcoming floral workshops.